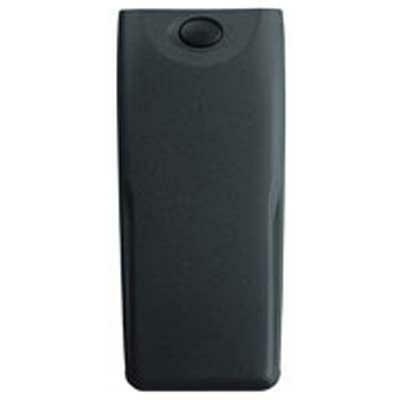 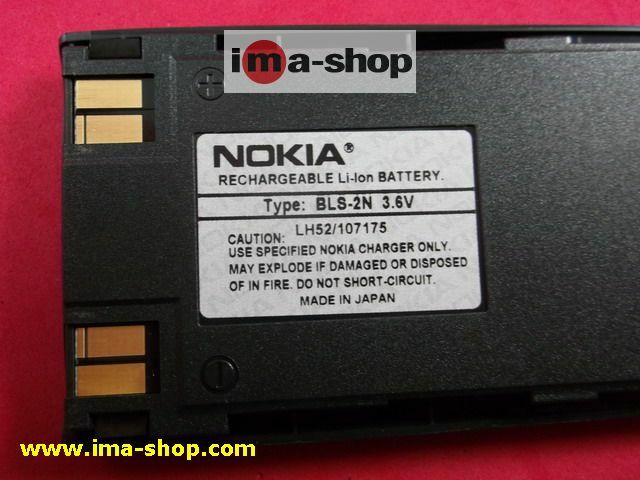 This is a genuine and original Nokia BLS-2N battery for Nokia For Nokia 6310i 6310, 7110, 6150, 6210, 6110 & 5110. 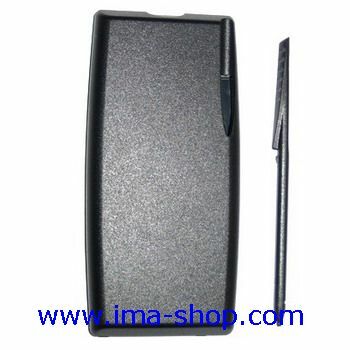 We only sell genuine and original products, because we care the safety of our valuable buyers. 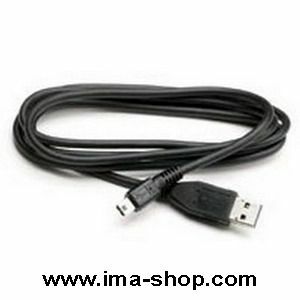 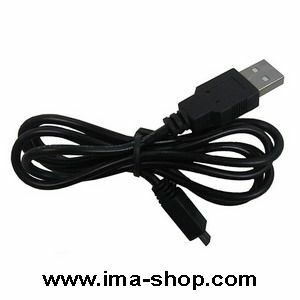 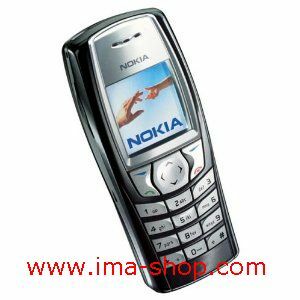 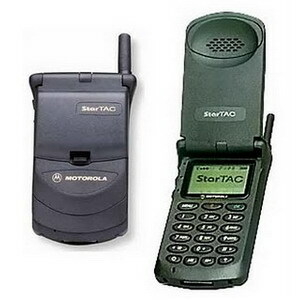 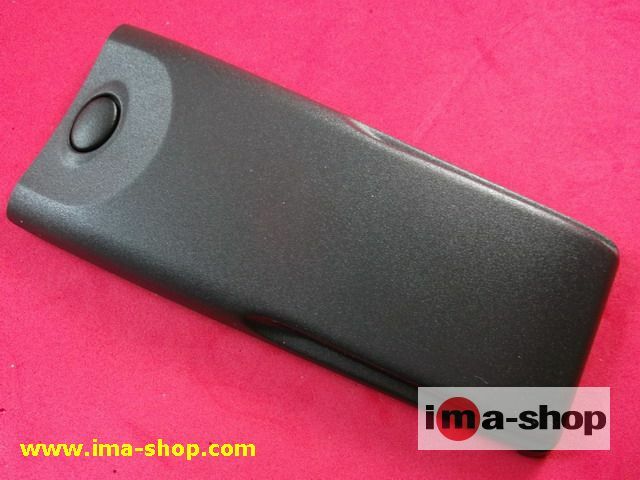 Compatible with: Nokia 6310i 6310, 7110, 6150, 6210, 6110 & 5110. 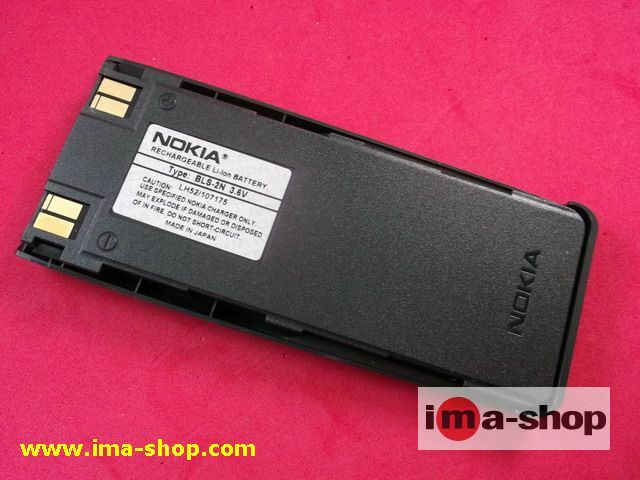 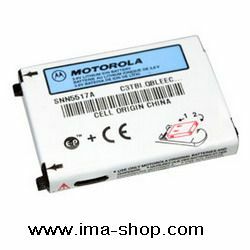 1 x brand new original Nokia BLS-2N battery for Nokia 6310i 6310, 7110, 6150, 6210, 6110 & 5110.